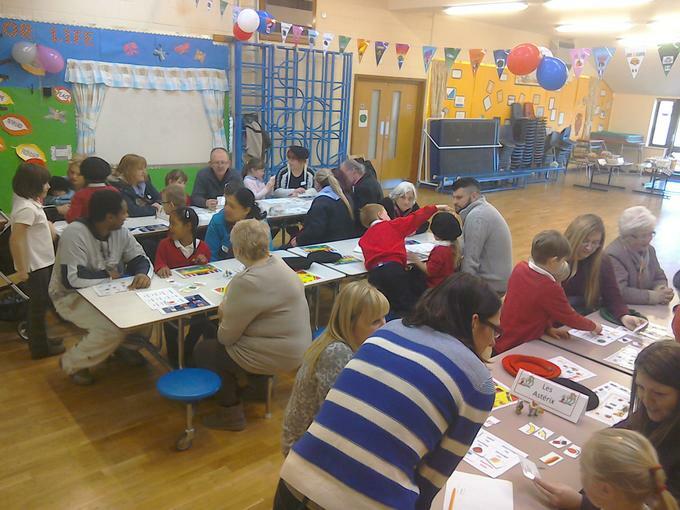 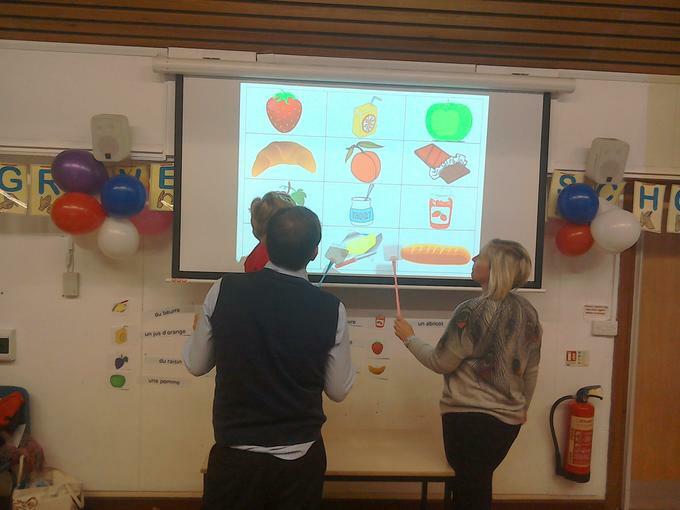 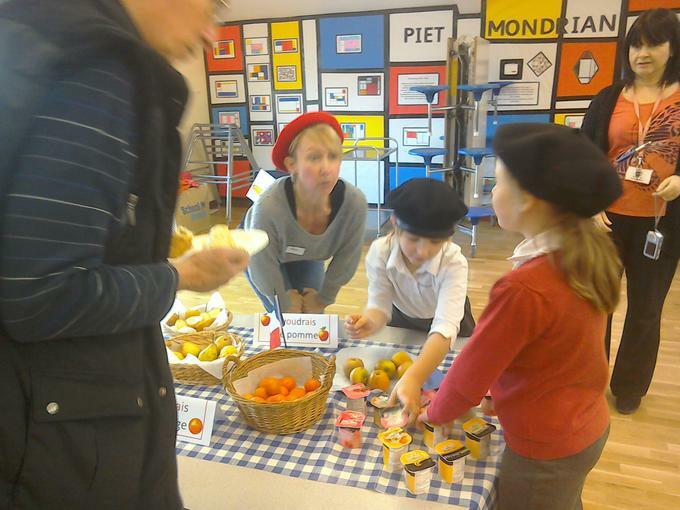 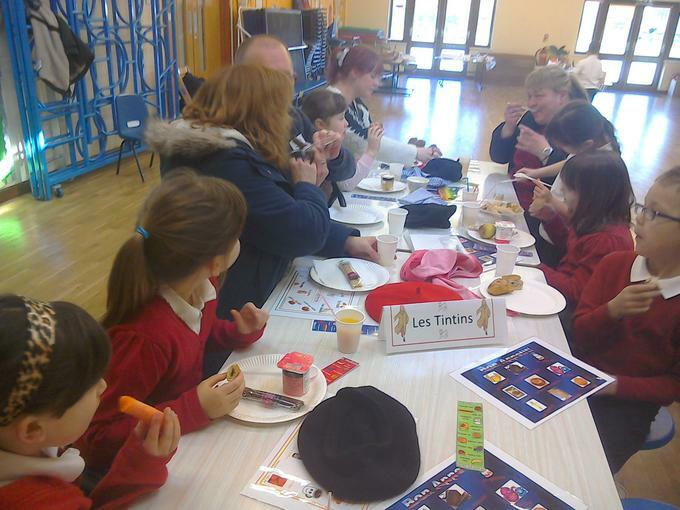 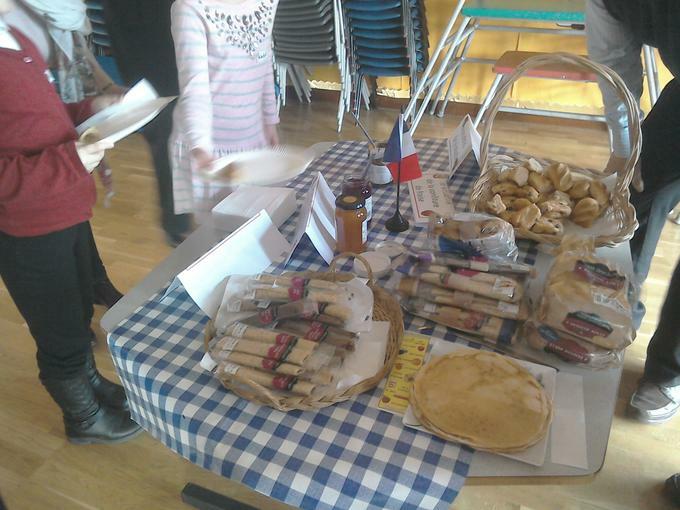 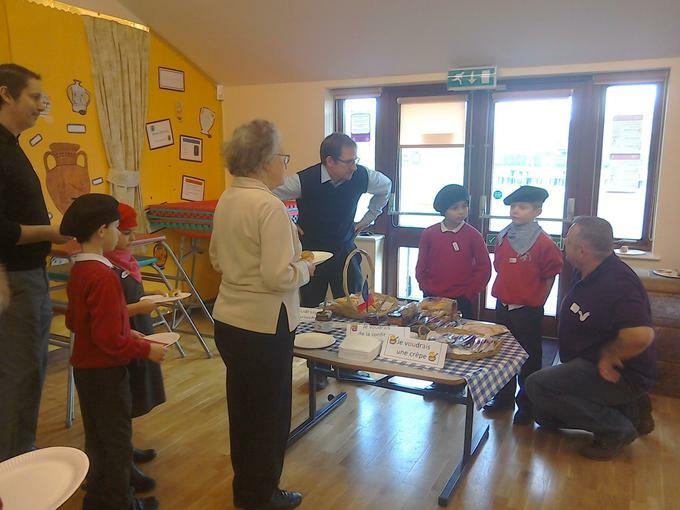 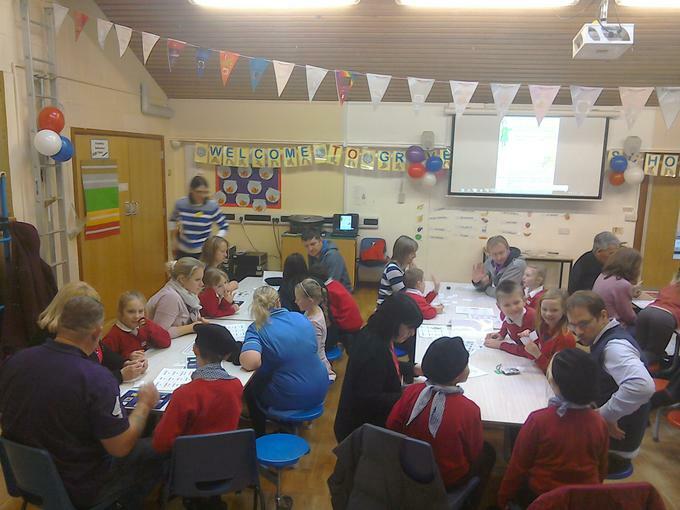 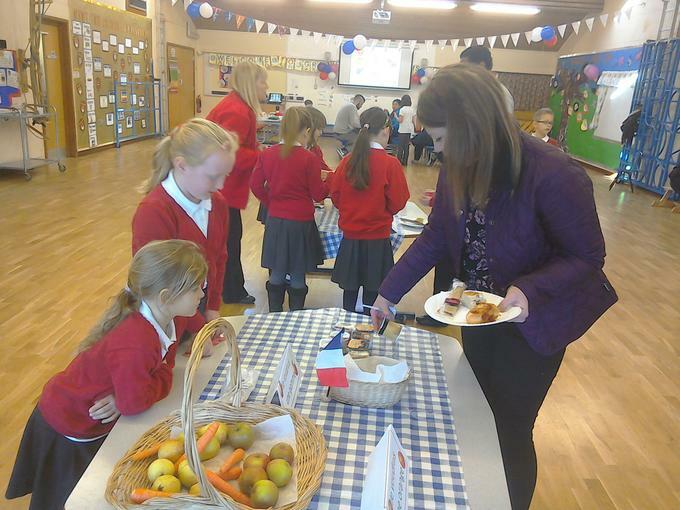 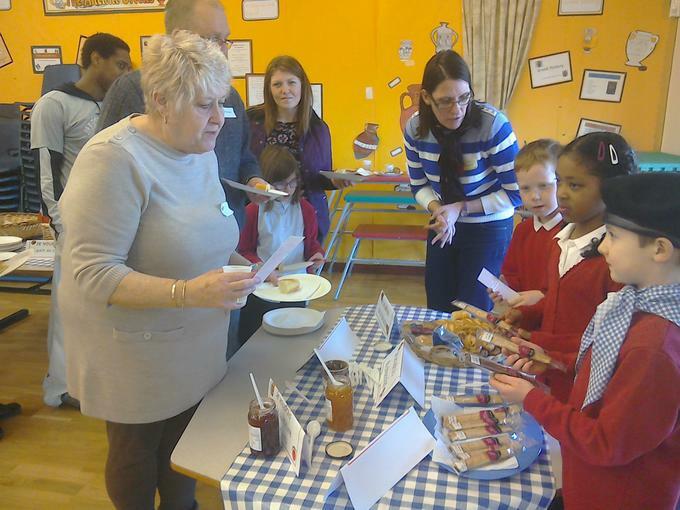 The Year 3 "French for the Family" event took place on 13th and 27th February 2015. 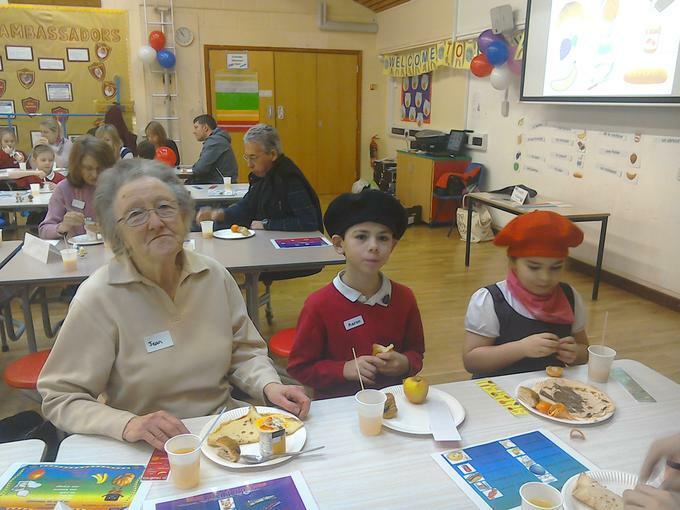 Nearly 40 family members - as well as 3 Governors - attended the event this year. 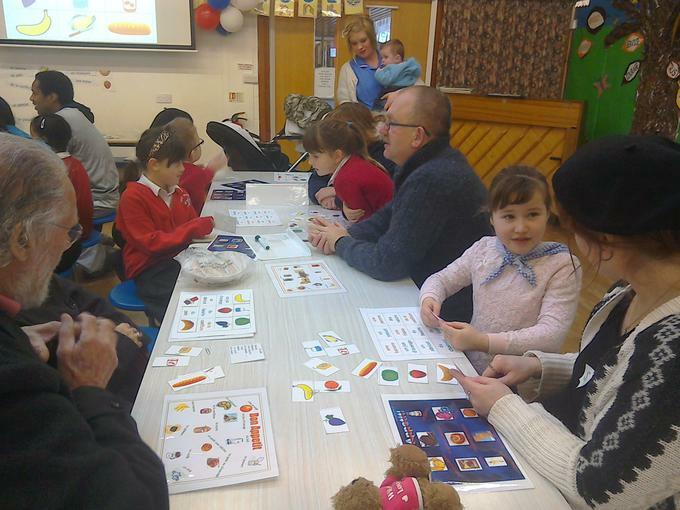 Thank you to all the adults and babies who attended the event, and "Merci beaucoup" to Mme Garnier (Parent Governor and fluent French speaker) for supporting me on both occasions. 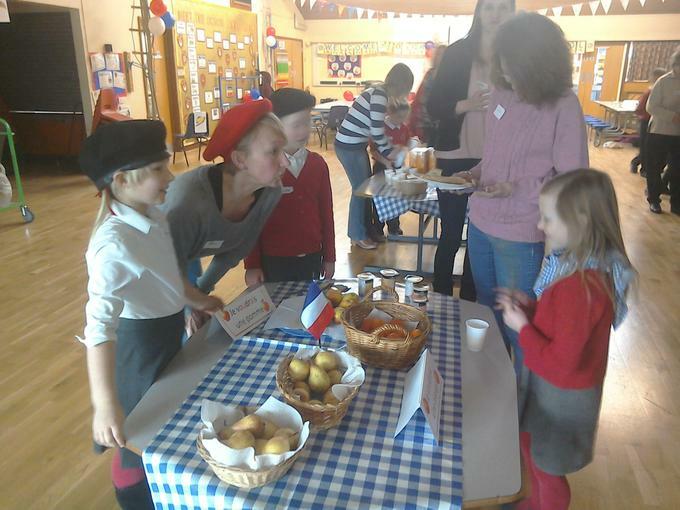 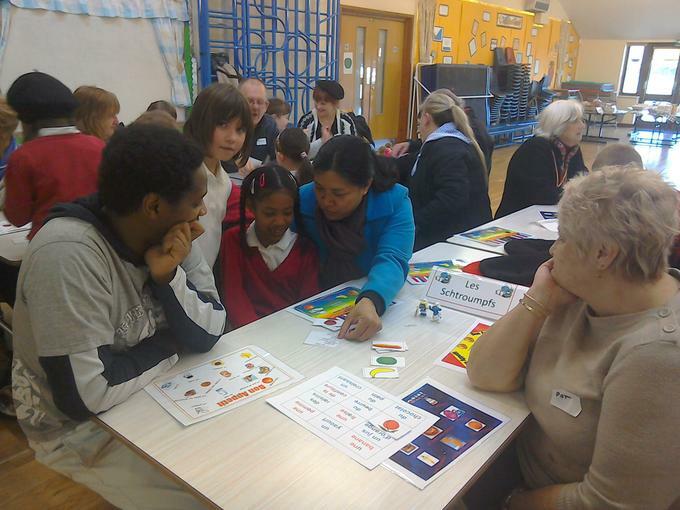 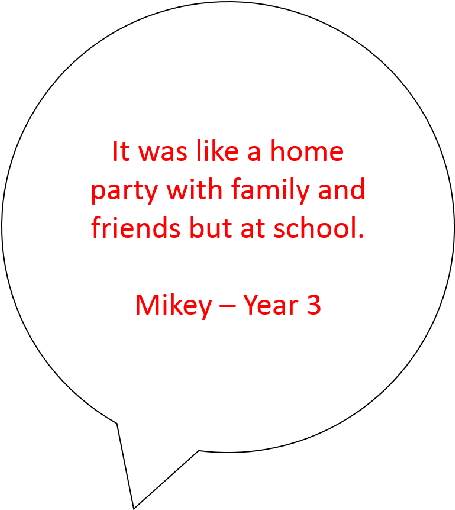 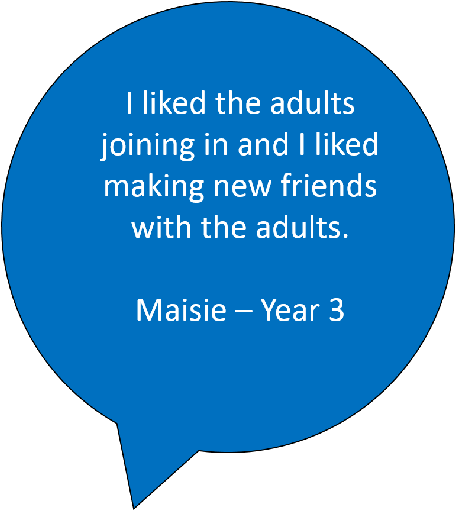 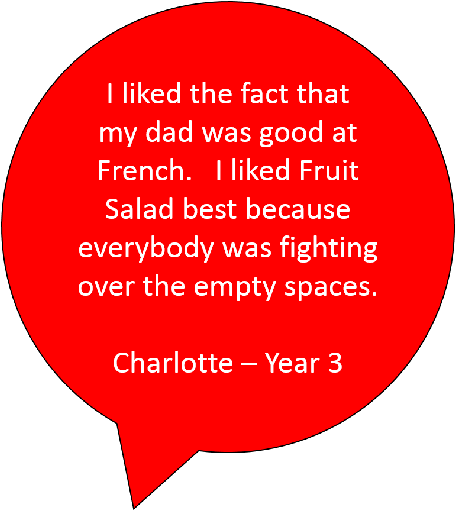 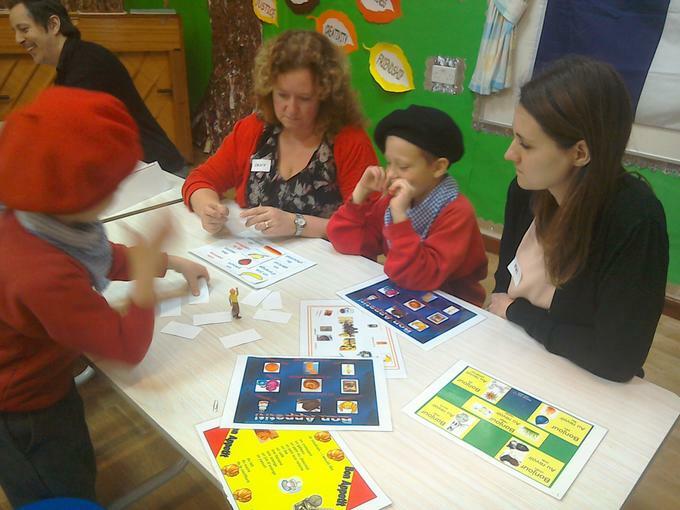 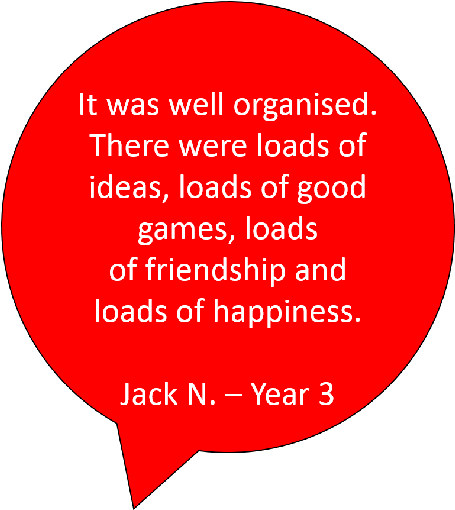 "I enjoyed learning with my son"
"Good to gain a little confidence in French"
"The games were great and asking for food at each table was a great idea"